I love how this month's discussion topic goes hand-in-hand with my Sweet Summertime Reads feature! 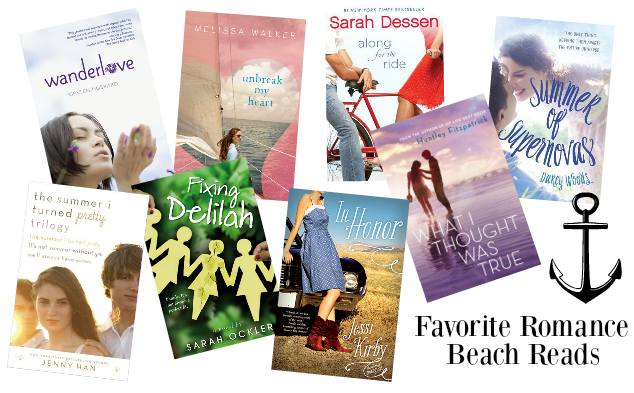 I'm all about those summertime reads (obviously), so my list for today's Contemporary Romance Reading Challenge could go on and on and on... but I'll do my best to narrow down my choices of favorite romance beach reads. Each week I've got different bloggers sharing their favorite summertime reading recs here at GReads, so if you don't see something in my list below to add to your TBR, be sure to check back all summer long. I decided to go with just YA on this month's discussion topic. Some of these are past favorites, while some are a new favorite. Each story is gripping, emotional, swoon-worthy, and set against a breath-taking backdrop. It is so easy to get swept away by their words, so make sure you're wearing plenty of sunscreen if you plan to read them at the beach! Be sure & check out the hosts of this challenge, Gone with the Words and Love at First Page, for more contemporary romance goodness!! So many good books on this list! Unbreak My Heart & Fixing Delilah both underrated classics, IMO. Thanks Ginger! 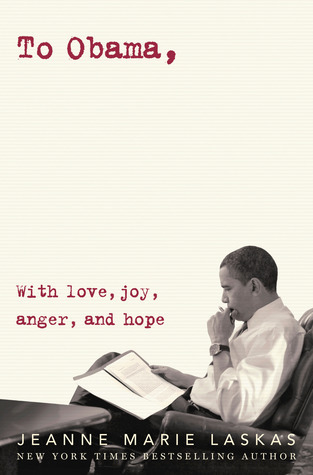 I love reading contemporary books, *especially* ones that take place in the summer! Definitely putting some of these on my tbr list!